 This picture was taken Ireland in about 1915. 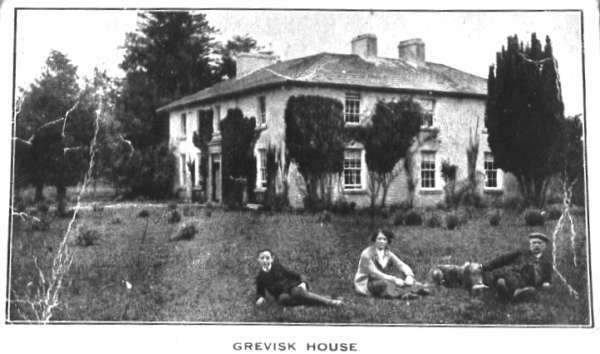 The house is called Grevisk and stands on the right of the Boyle to Carrick road, about two miles from Boyle Co Roscommon. From the left are my grand father Cecil George Vaugh, his sister Lilly Vaugh who emigrated to the USA and was "married" to Charles Vaugh who died in the 1950's. The gentleman on the right is their father George John Vaugh. He bought the property in 1884 from the Payton family.